Another Femmewalla trackday is coming! 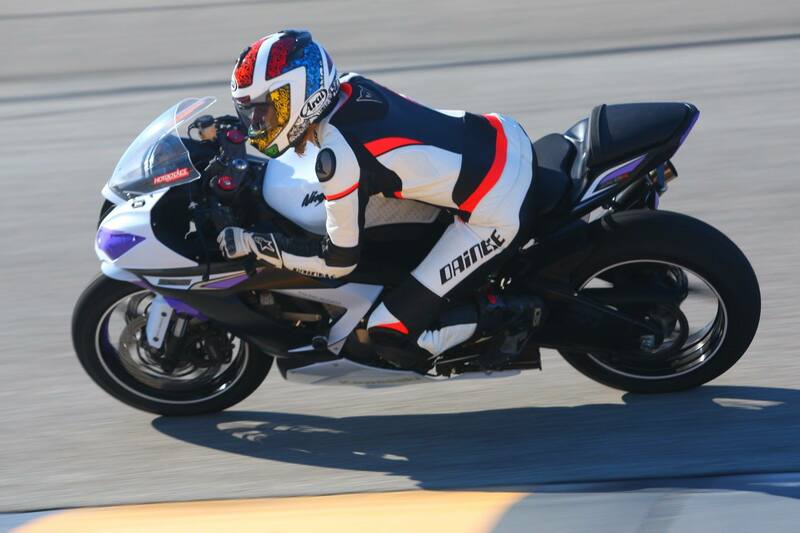 Every year (this will by the fourth annual) a bunch of ladies get together at the Chuckwalla Raceway and ride fast… really really fast. It’s scheduled for Friday, December 12th 2014… and you can register at femmewalla.com. Or, if you’re not in the SoCal area, you can follow them on facebook to see what they’re up to.